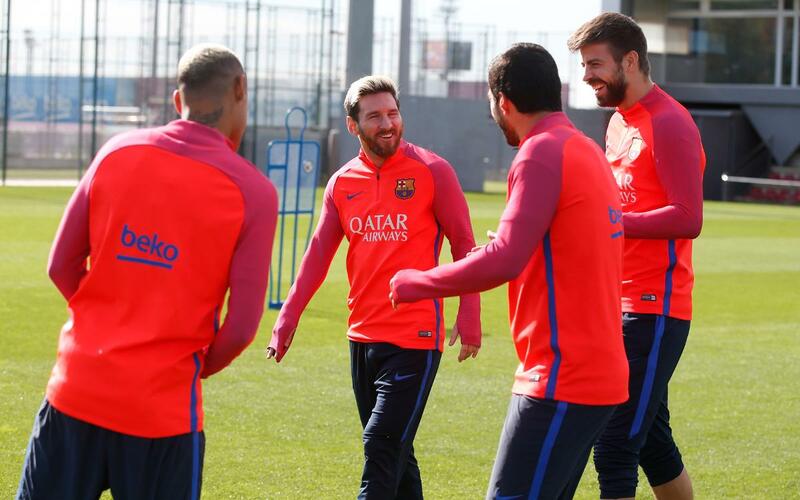 FC Barcelona are all set to welcome Deportivo at Camp Nou after finishing up the final training session on Friday. Luis Enrique oversaw the session which saw all available first team players take part along with Barça B Nili and José Suárez. The team knows it will not be an easy game having drawn 2-2 with the Galicians in each of the last two home meetings. Barça also have the added motivation of getting back to winning ways following the last league game against Celta which ended in a 4-3 loss.